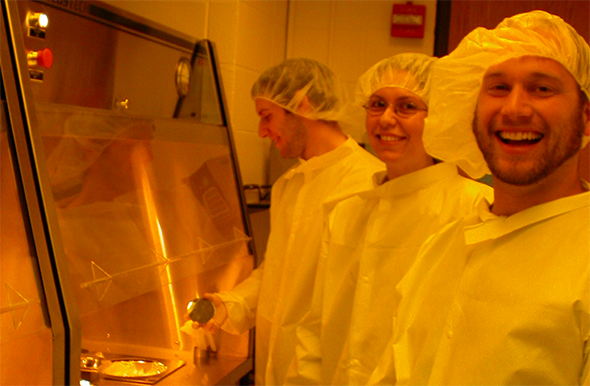 The MRSEC supports four shared facilities to promote research; centered around computation, microfluidics fabrication and device operation, advanced optical microscopy and biomaterials preparation. Together these facilities form the experimental pillars on which much of the MRSEC research is built. Each facility has a staff member, either a MRSEC postdoc or a PhD level specialist to help users and to maintain the facility.